The city of Ghent in west Belgium has a long history as a center of the country’s trade and industry. World famous Flemish cloth was the textiles leader for centuries, although today, steel production is the major industry. As one of Belgium’s most important seaports, Ghent is where about 80 percent of Belgium’s foliage plants grow. The country’s thriving garden and cut flower growing areas and flower export industry are located in Ghent. 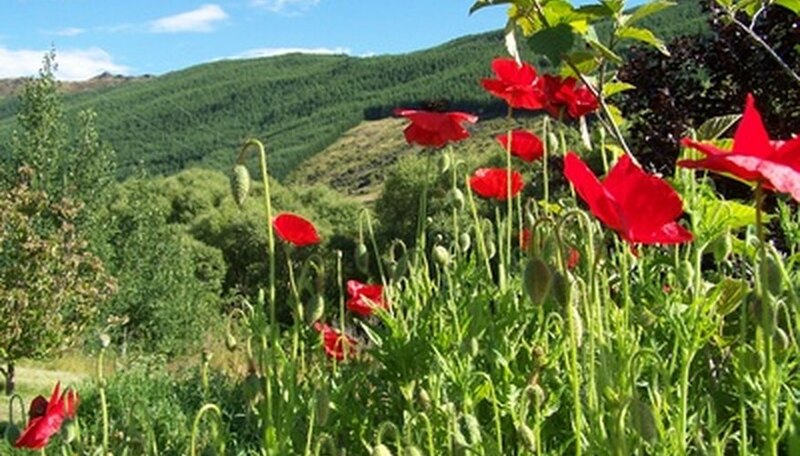 This bright red flower is an annual, growing rapidly to heights of about 2 feet. It prefers full sun to partial shade and neutral to acidic soil, with moderate watering. It fares well even in arid climates, but cannot withstand frost. The begonia (Begonia genus) is at the heart of Belgium’s Begonia Floral Carpet Festival, which takes place every two years on the Grand-Place, the main square in Brussels, the capital. The festival started in 1971 and attracts visitors and locals alike who come to enjoy the begonias and the festival theme, which is different each time. Instrumental in establishing this festival tradition was floral architect E. Stautemans. Creating the floral carpet takes about 700,000 flowers. Begonias are the flowers of choice because they are hardy and thrive in Belgium’s sandy soil and frequent rain, even though they are not native to Belgium and originated in Asia. Belgium is a major flower exporter, sending begonia tubers to the Netherlands, France and the United States. Begonias are also a highlight of the Ghent Flower Show held every five years in the halls of the Flanders Expo. This event dates back to 1809 and is open to the public. The bluebell (Hyacinthoides nonscripta) is endemic to Belgium and other countries in western Europe. 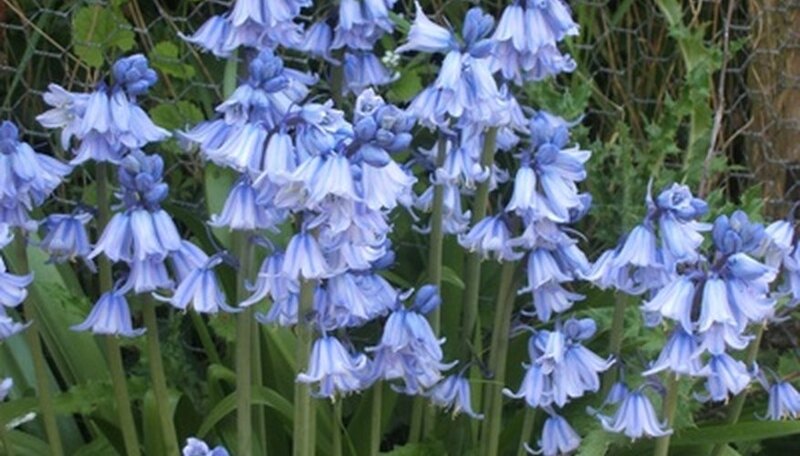 It is commonly called the English bluebell. Flowering in May and June, this pretty flower grows to heights of about 10 inches, preferring well-drained soil and partial shade although it also does well in full sun. For maximum flowering, ensure the plant receives ample water in the early growing season.